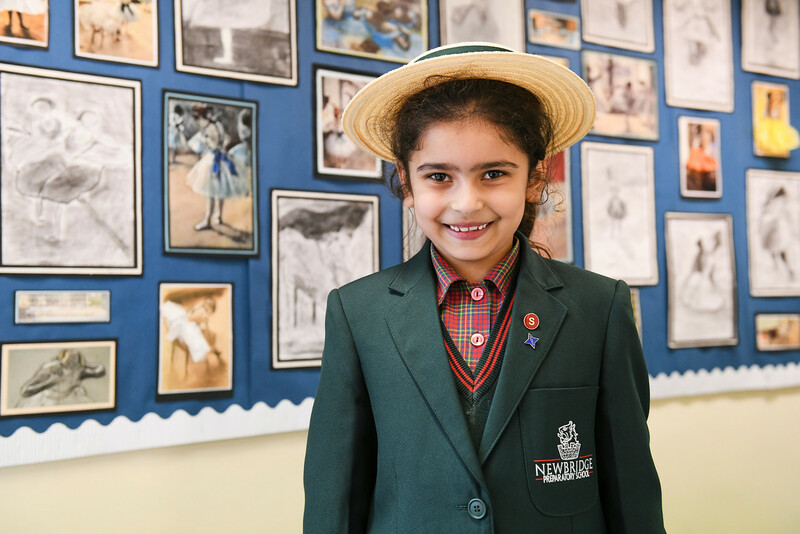 At Newbridge we believe that to realise an individual’s potential, education has to encompass the breadth and depth of experience. 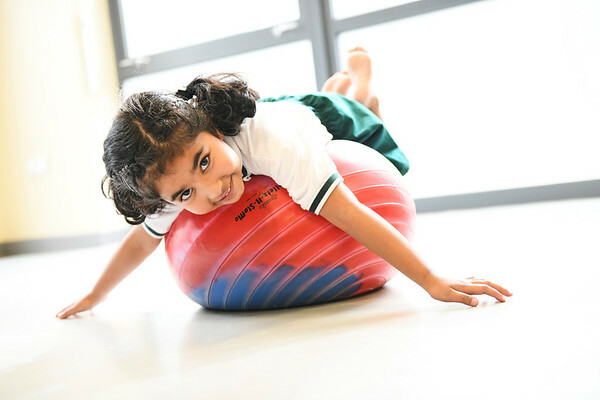 We strive for the highest standards in all academic subjects of the curriculum; we also offer every child the opportunity to achieve across a range of activities, from music, dance and drama, to sport and outdoor pursuits. We are a small, personal school, where everyone knows everyone else. 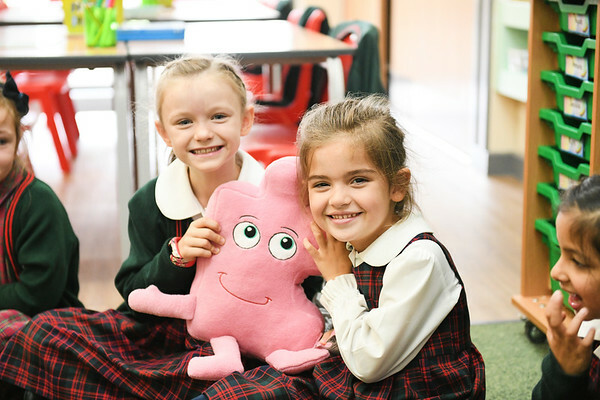 We foster an environment in which boys and girls can grow in confidence, learning honesty, consideration, loyalty and openness. The school has no religious affiliation, but has a Christian ethos.